for $93,000. The lot size is 40.00 Acre(s). THIS BEAUTIFUL PROPERTY IS A PORTION OF A 224 ACRE FARM. PRIVATE BUT NOT ISOLATED!! 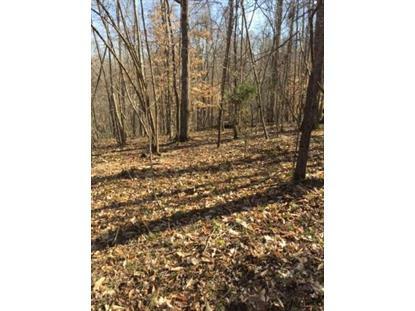 !This property is wooded but has several acres that could be cleared for house and agriculture if desired. Perfect land for recreational vehicles, a cabin get-a-way & plenty of wildlife for hunting, and enjoying nature at its finest!!! A large creek flows along the road & a large spring that could be piped for water. Not totally isolated with some large beautiful farms nearby/ Property could be accessed by 2 state highways to the county road this borders. Several miles to Virginia. Approx. 17 minutes to Tazewell. 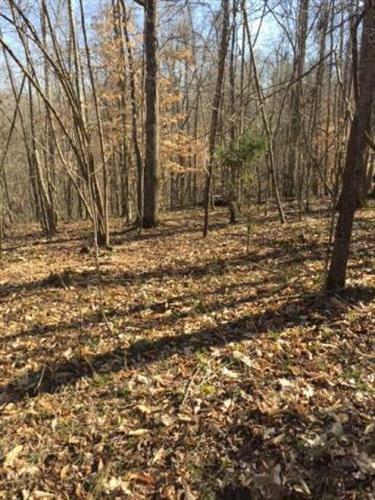 Several of the photos show the property without leaves so some of the terrain can be viewed.